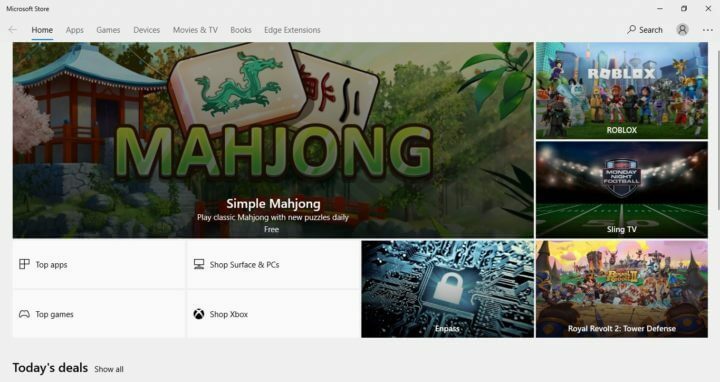 As part of its recent updates that got rolled out, Microsoft has issued a bunch of fixes that are affecting Windows 8 and upcoming Windows 10 users. 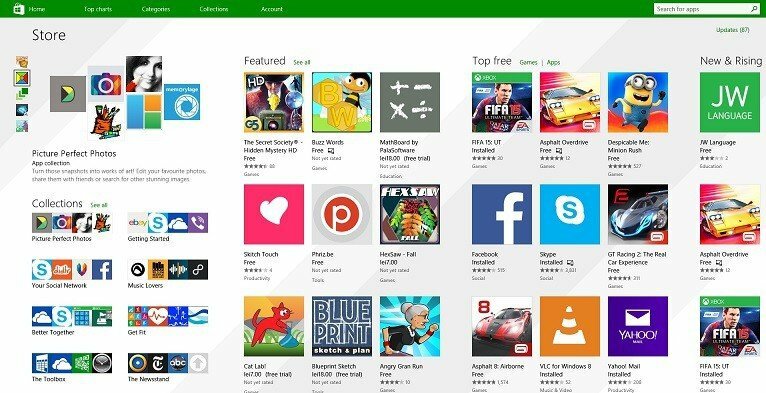 We’re talking now about a fix related to incorrect display of prices on the Windows Store. Sometimes, you might get some annoying problems related to the price of various apps on the Windows Store. Through the Windows Update utility, Microsoft’s dedicated team has taken care of some problems related to promotional items. So, to get rid of these problems yourself, make sure you have installed the latest update. Some promotional items are priced at $0.00 but are labeled as 99% off in Windows Store in Windows 8.1, Windows RT 8.1, or Windows Server 2012 R2. These items should be labeled as 100% off. In order to fix this issue, you will need to make sure that you have installed the update rollup 2984006. Just like pretty much all the updates of this kind, it will apply to Windows Server 2012 R2 Datacenter, Windows Server 2012 R2 Standard, Windows Server 2012 R2 Essentials, Windows Server 2012 R2 Foundation, Windows 8.1 Enterprise, Windows 8.1 Pro, Windows 8.1 and Windows RT 8.1 operating systems. This might help you to have your country’s currency while entering Windows Store. Let us know in the comment section how have you fixed this issue.